At kate & tom’s, our goal is simple – to provide our customers with extraordinary experiences. Whether it’s a luxurious holiday, incredible celebration or unforgettable adventure, the houses we offer play a huge part in this mission. So, how do we ensure each and every holiday home we feature delivers on this promise? Read on to discover the up-close-and-personal selection process we employ at kate & tom’s. Close to 25 home owners reach out to us each month, hoping to list their house on kate & tom’s. Only 2 or 3 houses truly fit the bill. Why? Simply put, we’re only interested in the best – luxurious houses that our customers will fall in love with. If you’re searching for a house that comfortably accommodates large groups of 12 and upwards, you’re in the right place. Large holiday homes are our speciality, with most typically sleeping between 16 to 20 people. 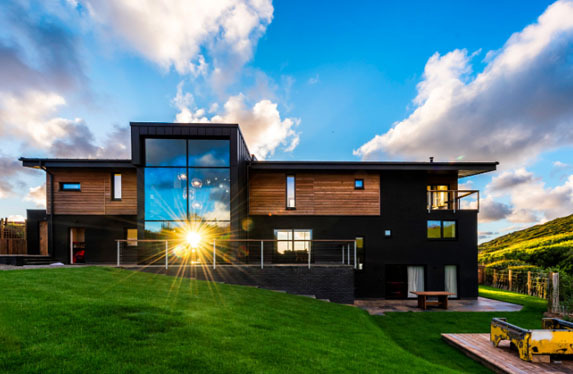 Of course, we also take on some exceptional smaller houses with stunning facilities and surroundings, as we want to provide a wide array of options for our customers. But, in general, we’re hunting for substantial, spacious homes. We’re known for visually stunning holiday homes, and we want to keep it that way. Only the most picturesque, luxurious and striking options are considered. We’re looking for outstanding, spacious homes with contemporary décor and stunning surroundings. 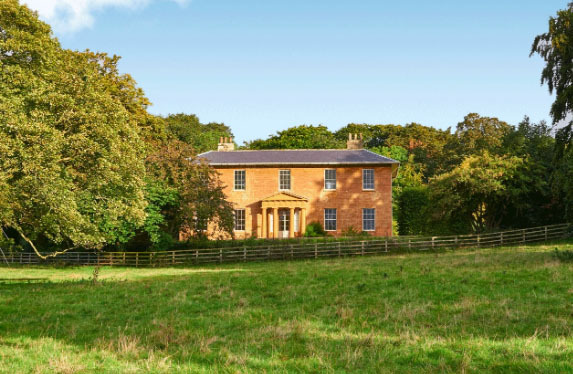 Exceptionally beautiful houses are great, but that won’t necessarily work for children or hen parties. A house that’s simply designed for day-to-day life and the odd quiet party isn’t going to cut the mustard with our customers. You deserve so much more! We provide once-in-a-lifetime experiences. What does that mean? Play rooms for little kids, games rooms for older children, swings and trampolines, heated pools for the summer – everything you need to truly relax on your getaway, while the kids have the time of their lives. We encourage property owners to allow pets too, as so many of our customers want to bring along their beloved pooch or kitties. After all, a stunning countryside location is the perfect place for dogs to run wild. 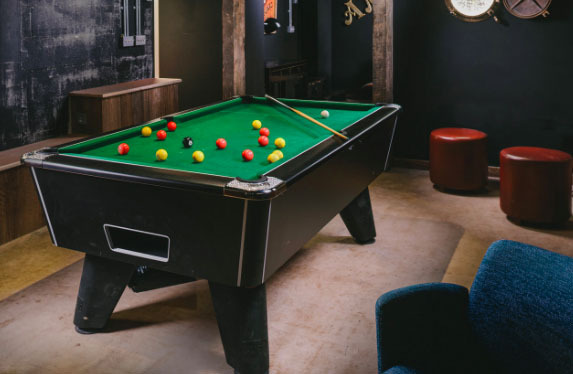 To cater for hen and stag parties, we look for homes complete with hot tubs, glitzy interiors and state-of-the-art entertainment facilities. Karaoke anyone? Finally, we understand which locations make for the best backdrops. At some point, you’ll want to fly the coop and explore. So, what will you see and do? Houses in the countryside, amongst the rolling hills and scenic villages, are ideal – especially for families and outdoorsy folk. Local attractions are a must too – like sporting venues, theme parks, zoos, Area of Outstanding Natural Beauty and historic sites. And who doesn’t love coastal walks, picturesque beaches and surf hotspots? For anybody seeking nightlife fun, there’s no substitute for a holiday homes near a big city, like London, and all it offers. Night clubs, fine dining and live music. Selecting stunning holiday homes that provide unforgettable experiences isn’t the only challenge for our team. We also need to give customers a real feel of what they will get. That’s why we visit every house for professional photoshoots. Customers can see everything our holiday homes have to offer, from the dining spaces and kitchen facilities to outdoor pools, play areas and entertainment facilities. Our team is fully equipped with a drone camera for stunning aerial shots too, so you fully absorb the expansive, picturesque settings. In some cases, we’ll even create virtual tours of houses, so you can “walk through” and immerse yourself in the beautiful surroundings. It’s never been easier – and more fun – to find the perfect holiday house for your getaway. 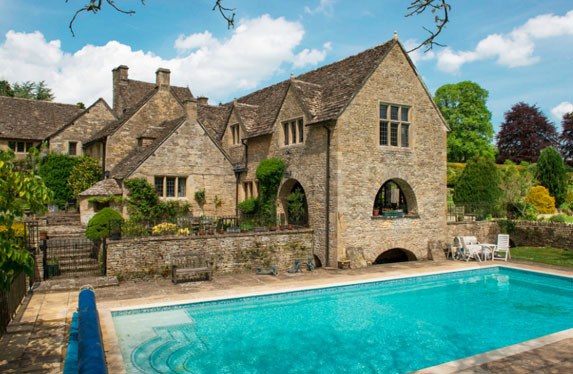 Choose from the Cotswolds, Wiltshire, Cornwall, London and so many more locations. Call us now on 01242 235151. We’re open 7 days a week.